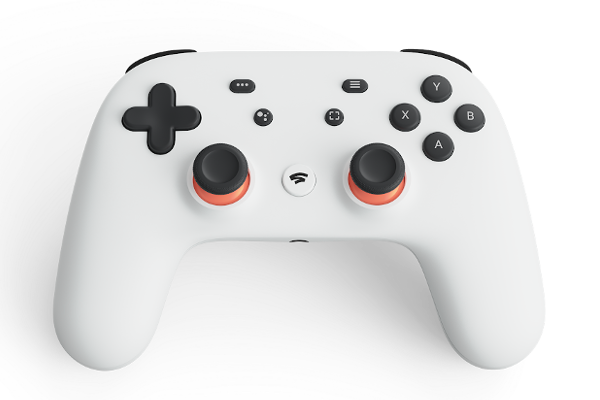 Google announces Stadia gaming platform and Stadia controller. 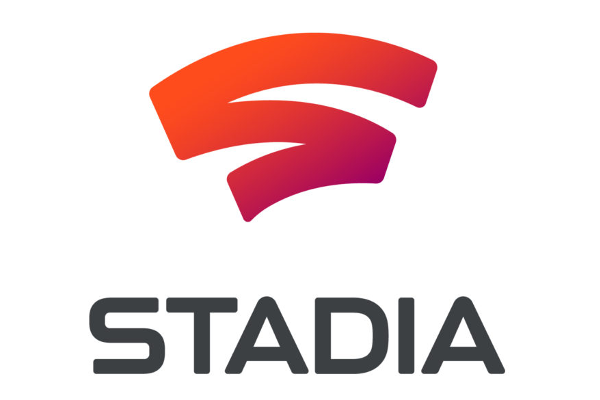 Google today announces a new video game platform Stadia, delivering instant access to your favorite games on any type of screen-whether it's a TV, laptop, desktop, tablet or mobile phone. Stadia will launch later this year in select countries including the U.S., Canada, U.K. and much of Europe.